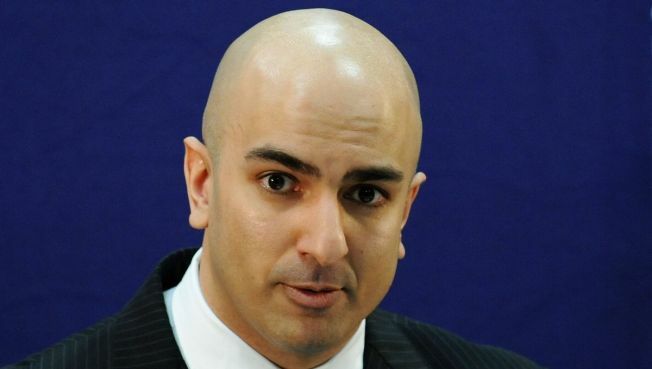 Neel Kashkari, US Treasury Department Assistant Secretary for Financial Stability, discusses the Troubled Asset Relief Program (TARP). The first real potential rift between Congress and the soon-to-be Obama administration and is over the issue that tore apart Republicans last fall -- the troubled-assets relief program (TARP), AKA the $700 billion bank bailout. On Monday, President Bushformally asked Congress for the second $350 billion installment following Obama's request. Obama says he plans to direct it more toward small businesses and homeowners -- which is very different from why the bailout was first approved (though, hey there! it is pretty similar to an idea John McCain tossed out during a presidential debate). So, not surprisingly, Congress is balking at releasing the second half of funds -- or threatening to put more strings on them. It has 15 days to approve the White House request -- which means a deadline of January 27, one week after Barack Obama becomes president. And so, Obama is threatening his first veto over any attempt by Congress to block the funds or change how they are distributed. Sorry, Mr. President-elect, I'm with Congress on this one. Considering there is still question on whether the first $350 billion actually did anything to solve the financial crisis, why should Congress write any president another $350 billion blank check? Here's a radical idea: Cancel the second installment, return the $350 billion to the treasury -- and use that as a down-payment for the incoming president's bazillion-dollar stimulus package. At least there will, nominally, be more oversight on this money going out the door. Hey, to the extent that there's a lot of infrastructure planned for the larger stimulus package, the average taxpayer might have a greater shot at seeing where his money is going. If Obama doesn't want to go along with that, well, let him veto the bill and launch up an argument on the best way to spend $350 billion. The country would be well served by such a debate.